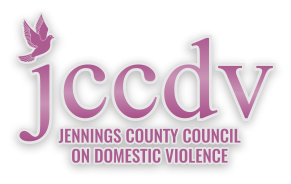 Our staff is available to speak to groups about Domestic Violence issues. If you would like a presentation for your business, church, club or school, please call. We will be happy to make arrangements. As many as 4 million people in this country suffer some kind of violence at the hands of their spouse or intimate partner, each year. Victims of domestic violence come from all walks of life, all cultures, all income groups, all religions and ages. They share feelings of helplessness, isolation, guilt, fear and shame. Help is a phone call away. Talk to someone -- part of the abuser's power comes from secrecy.